Clever design based on local knowledge and expertise in human behaviour underpins the success of our campaigns. Our innovative Beat the Street programme transforms towns and cities into giant games and changes the way people interact with their local area. Although our Beat Boxes may look simple, they are placed at key locations across an area to encourage residents to explore their community and get active. 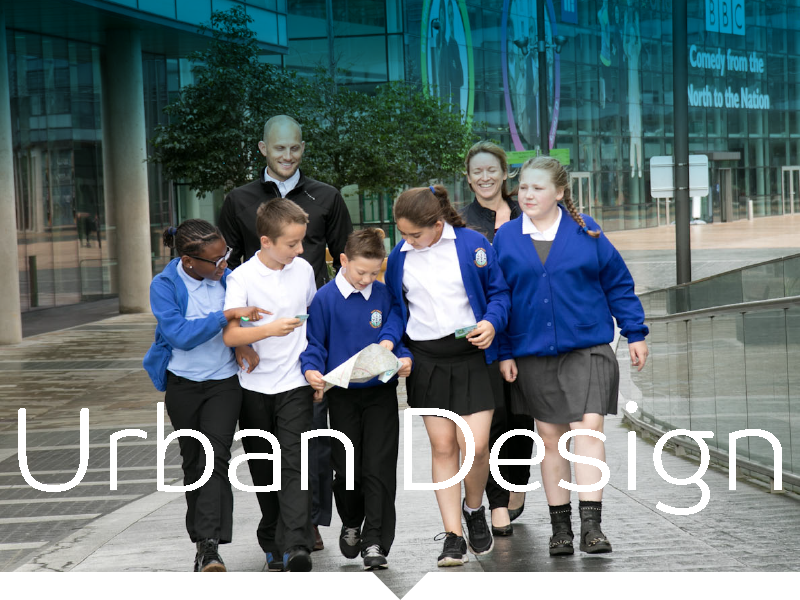 Our success at using urban design to change the way people interact with their town has been recognised after we picked up a Nudge Award in 2016. On the final day of Beat the Street in Northern Ireland, we placed a Beat Box in a leisure centre at Queen’s University which gave out triple points to players. The incentive of bonus points saw more than 1,000 people visit the centre in the space of just a few hours. 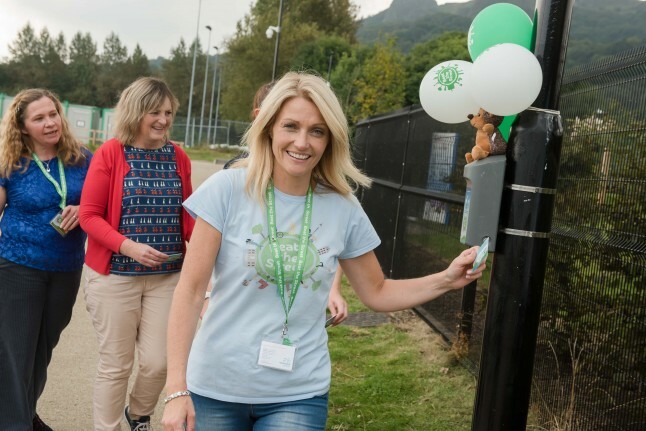 Not only can we dramatically improve the health of communities, but through our campaigns we encourage people to connect with nature, visit local amenities, make areas feel safer and increase footfall to local businesses and attractions. 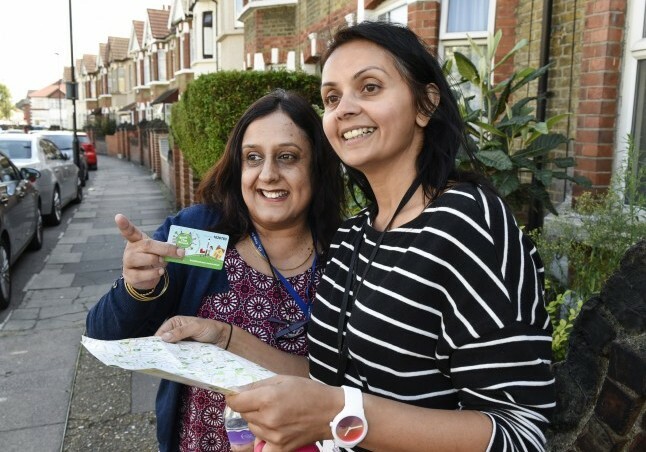 It is no wonder that one of the most frequently reported benefits of Beat the Street is that it helps people discover something new about their community. In North Liverpool, 74% of players reported that that one of the main benefits of playing Beat the Street was ‘exploring the local area’. Additionally, Beat the Street has been recommended by Dumfries & Galloway Council as one of the best investments for urban design. Combining intelligent design with local knowledge – we can change the way people view and move in their community. towns and cities turned into games in 2016.
of lines of data produced in each programme. Beat Boxes used in 2016.